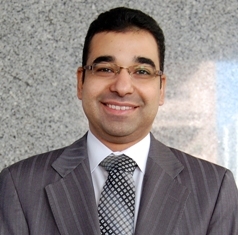 Ahmed Badawi joins the Grant Thornton UAE office as an Audit Partner. He has considerable experience spanning over 19 years with the ‘Big 4’ in Cairo, UK and Qatar. Prior to joining Grant Thornton, Ahmed was an Assurance Partner at PwC. He was a member of the Global Accounting Consultancy Services for PwC and advised on complex accounting issues, implementation and application of IFRS for UK listed clients. 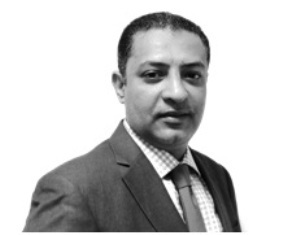 Ahmed is US CPA-qualified and has worked with a diverse range of clients, across a number of sectors. Newly created international accounting network TCS Global, has appointed former BDO International chief executive Jeremy Newman as its non-executive chairman. 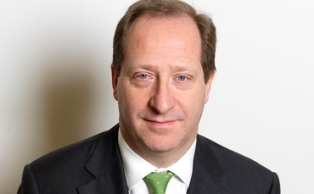 Newman left BDO International in 2011 and has since worked with RSM Tenon as a special advisor and is currently the chairman of the UK Audit Commission, which is in the process of being scraped following the government decision to move local audits to the private sector as part of its spending cuts. TCS was set up by UK firm Taylorcocks and French firm Soregor and currently operates in 16 countries globally. Taj Palace Dubai has appointed Mohamed Mahran as Revenue Manager. An Egyptian national, Mohammed has over 14 years of experience spanning prestigious global hotel chains including IHG, Steigenberger and Mövenpick. He moved overseas with a posting to the Arabian Gulf where he joined the Al Raha Beach Hotel in Abu Dhabi – spending four years with the hotel, first as Reservations Manager before he was promoted to Associate Revenue Manager and then Revenue Manager. 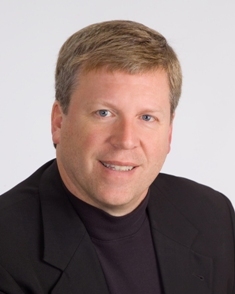 Logistics company Globe Express Services has announced that Steve Hankins has joined the company as Chief Financial Officer. 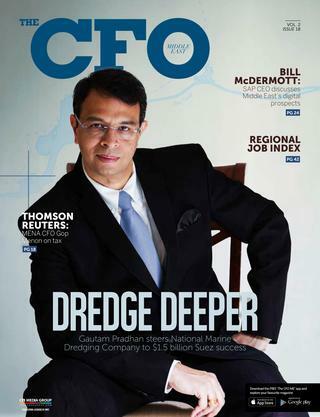 A Certified Public Accountant, Hankins has successfully managed all aspects of Finance during his previous 21-year career with Tyson Foods, a multi-billion dollar organisation. Globe Express Services offers logistics services to companies doing business in the Middle East and around the world. Hankins is a graduate of Harding University in Arkansas and holds a MBA from the University of Arkansas with an emphasis in Accounting.